Roget's Thesaurus is the world's best-known thesaurus, created by Dr. Peter Mark Roget (1779 - 1869) in 1805 and was released to the public in 1852. The original edition had 15,000 words, and each new edition has been larger. The Karpeles Manuscript Library houses the original manuscript in its collection. "It is now nearly fifty years since I first projected a system of verbal classification similar to that on which the present work is founded. Conceiving that such a compilation might help to supply my own deficiencies, I had, in the year 1805, completed a classed catalogue of words on a small scale, but on the same principle, and nearly in the same form, as the Thesaurus now published." 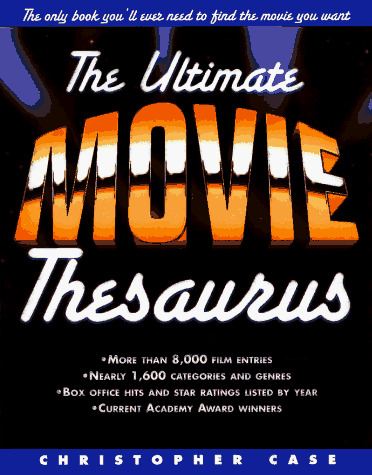 Roget's Thesaurus is composed of six primary classes. Each class is composed of multiple divisions and then sections. This may be conceptualized as a tree containing over a thousand branches for individual "meaning clusters" or semantically linked words. These words are not exactly synonyms, but can be viewed as colours or connotations of a meaning or as a spectrum of a concept. One of the most general words is chosen to typify the spectrum as its headword, which labels the whole group.